Time to put some of my favorite YouTube Beauty Gurus in the spotlight again! I wrote a post about my fave beauty idols last year, which you can check out here: http://beautiesmoothie.blogspot.be/2013/05/favorite-youtube-beauty-gurus_15.html, but I have admiration and love for many more so here are five more of my favorite gurus! 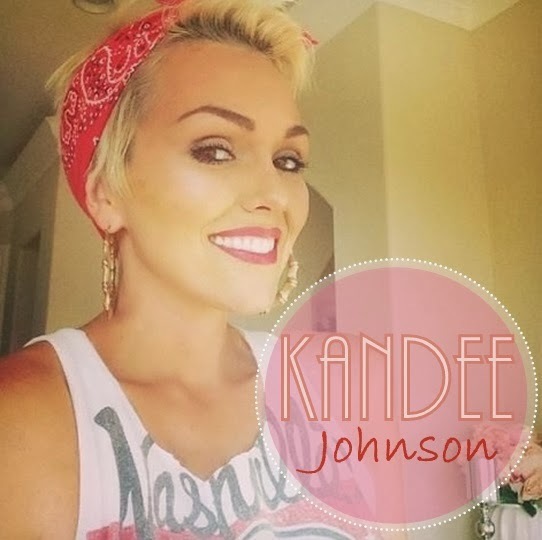 First up, Kandee Johnson. Kandee is probably the first guru I ever watched. She was also one of the first ones to start doing makeup tutorials on YouTube. She has had a professional training in hair and cosmetics, which makes her a great teacher. Kandee talks about a lot of technical tips in her videos which have thought me a lot. From blending to making your lips look bigger, Miss Johnson knows all the tricks in the book. This woman is also an inspiration for her optimism and ability to see the good in every situation. Even if you're not into beauty or makeup, I would recommend watching her channel just for the pep talks she's so good at giving! With long black hair she started out. 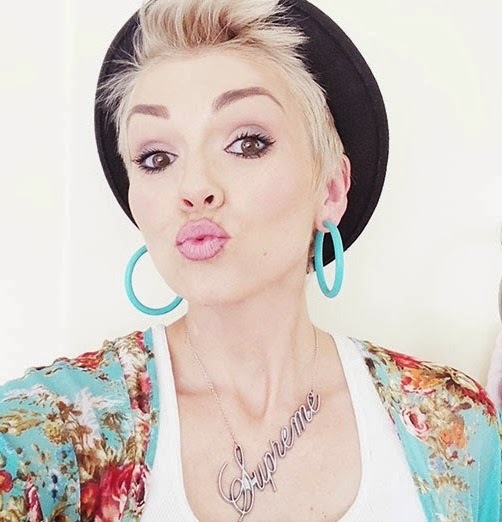 Since then she experimented with feather extensions, ombre hair and most recent a blond pixie cut. Her big white smile makes her look good with any hair style! 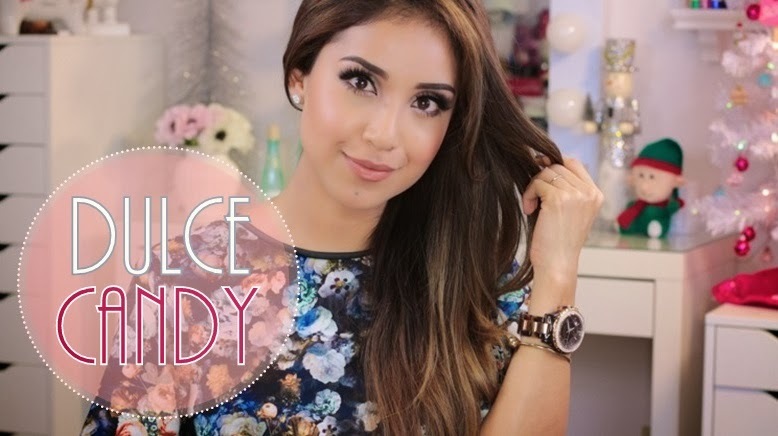 I discovered Dulce Candy over the Summer of 2013, and have been hooked ever since. This latin beauty is gorgeous inside and out. And although she may look like the sweet girl next door, she has earned her though girl stripes in the army years ago. Didn't expect that, did you? Neither did I! But it definitely made me look up to her even more. 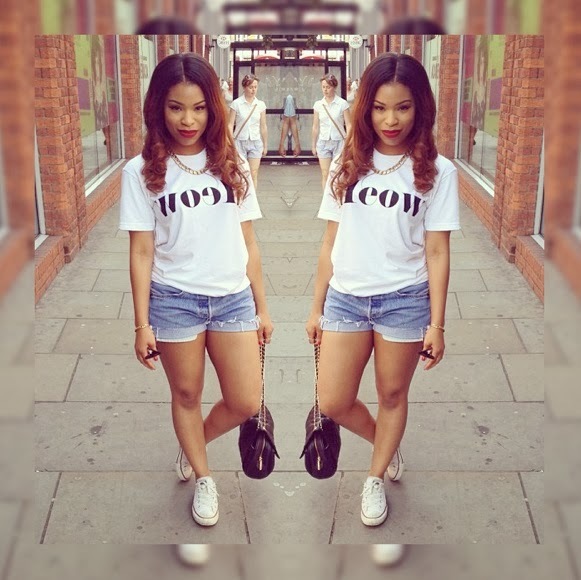 She isn't afraid to get out of her comfort zone, as she proves by sharing A LOT of her private life in vlogs on YouTube. Her openness is certainly refreshing amongst all the other YouTube beauty gurus. Besides her sweet personality I love Dulce's fashion sense. She tries out different styles and always adds a fun twist to every outfit. I also LOVE her hair. Next time I'm going to my hairdresser, I'm taking a picture of Dulce with me. She has the perfect Jlo, brown - blonde color I've been wanting. Next up is Evelina Barry. If you haven't seen a video of Evelina yet, you need to right now! She creates the most dramatic and epic videos I have ever seen. She knows her editing and special effects very well, which makes it very entertaining to watch her channel. Some amazing videos I was blown away by are: Getting Ready Holiday Edition, White Swan Costume DIY and Getting Ready - Evelina Style!. Evelina is originally from Russia, but has been living in California since marrying her American boyfriend Daniel a couple of years ago. She has a great eye for fashion that reminds me of a young Carrie Bradshaw or a Serena Van der Woodsen, and has super creative DIY videos on her channel. If you're moving or thinking about redecorating, you can definitely get inspired on her channel as well. Evelina studied interior design and gives out tips and ideas in between the fashion videos! 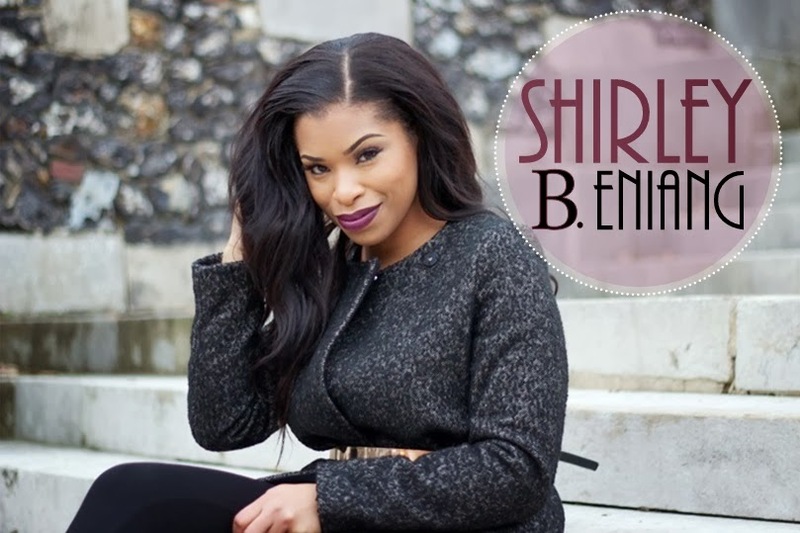 Shirley B. Eniang is one of my favorite British Beauty YouTubers. Her accent makes her seem even more classy and sophisticated. Shirley has impeccable style and always seems to find the best clothing items at Zara. I seriously want to go shopping with this girl just to see how she does it! I have never seen Miss B. Eniang in an outfit I wouldn't want to wear myself. I also love how well spoken and serene Shirley is, it's clear this is a girl with beauty and brains! A woman I can definitely look up to. When seeing these photos, don't you just love her already? And last but not least Karissa Pukas, the Australian beach babe in the list. Karissa is probably one of the sexiest YouTube gurus out there. She has an amazing body and isn't too shy to show it. Tropic Australian temperatures are probably also an explanation... I haven't been watching this girl for that long, but I fell in love with her bubbly personality. Miss Pukas (how cute is that name by the way?) reminds me a little bit of a young Hilary Duff, who I also always admired for her classy and girly persona. I'm sure the more I watch Karissa's videos, the more I will want to watch her. And wow, look at that body! Great inspiration for the new year. Do you watch any of these girls' channels?